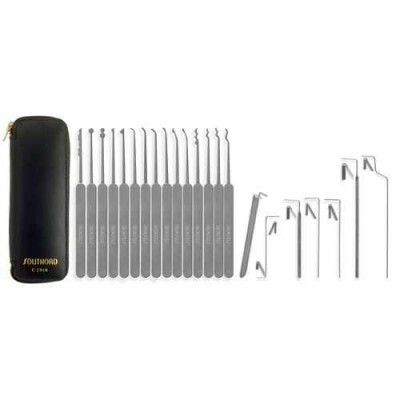 Stainless steel lock picks made for European, Japanese, or narrow American key ways. 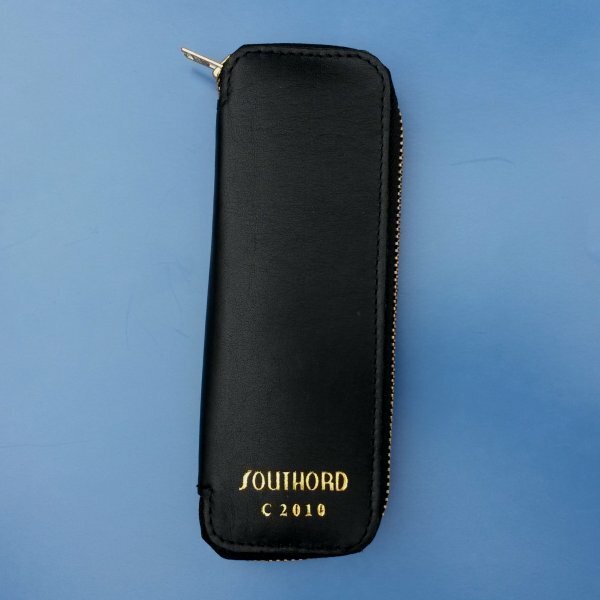 Professional quality in a zippered leather case. SKU: C2010. Category: Lock Picks. Brands: SouthOrd. Narrow picks are made for narrow key ways found in European, Japanese, and some American locks. We measure these lock picks at .022″ thickness. 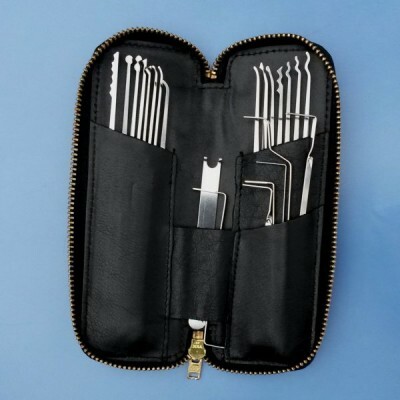 Set includes 15 Picks and 7 different tension tools. 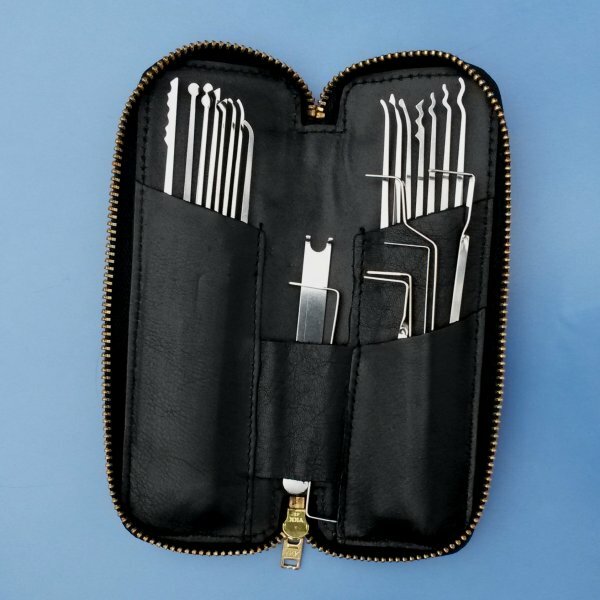 Polished spring steel picks include an assortment of standard hooks, deforest style hooks, rakes, half diamonds, and others. All picks have welded stainless steel handles. Comes in a zippered leather case.